After the row over delay in appointing judges to High Courts and Armed Forces Tribunal, now the Supreme Court has taken up the case of National Human Rights Commission and asked pointed questions to the Centre. A bench of Chief Justice T S Thakur and justice D Y Chandrachud have questioned the inordinate delay in filling up vacant positions in the NHRC including that of the Director General of Investigation and a Member. The bench specifically asked the reasons for the delay and expressed dissatisfaction over the status report filed by the government. “Make appointments as quickly as possible. How much time will you take? These vacancies exist right from March 2014. Is there anyone looking into it or aware of it? ”, the bench asked Additional Solicitor General Pinky Anand during the hearing of a PIL on the issue. Petitioner and advocate Radhakanta Tripathy had contended that the commission cannot function without its chairperson, member and director general of investigation. At the outset, the ASG filed a status report which said that the chairperson of NHRC has already been appointed, while two other posts are still lying vacant. She told the bench that the appointment to the post of member, NHRC is to be made after obtaining the recommendations of a committee, appointed for the purpose, and the authority concerned has been requested to take appropriate action for making appointment to the post. “The petitioner who appears in person points out that the vacancy of member, NHRC had occurred as early as on March 3, 2014 while the post of director general (investigation) fell vacant on October 31, 2014. The status report does not, however, explain the reasons for delay in filling up of both the vacancies for the past over two years. The explanation is wholly unsatisfactory to say the least. Ms Anand, in the circumstance, prays for a short adjournment to file a detailed report”, the bench noted its order while posting the matter for next hearing to December 8. 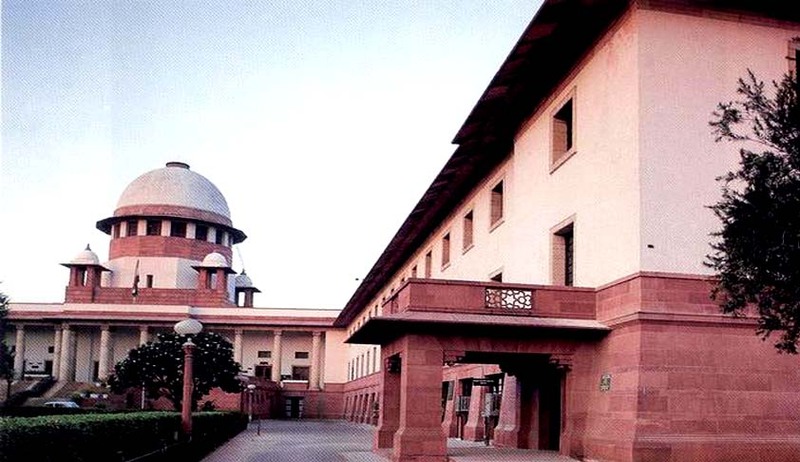 Perusing the report, the bench headed by the Chief Justice of India TS Thakur observed that the report does not explain the reasons for delay in filling up of both the vacancies for the past over two years. The Court then asked Mrs. Pinky Anand, the Assistant Solicitor General to file a detailed report on the following aspects. When was the reference to the Statutory Committee under the Act asking for filling up of the vacancies made and by whom? Has the Committee met for doing the needful and, if so, the date on which such meetings were held and the result of the meetings be indicated? As regards the appointment of Director General (Investigation) when was the recommendation for appointment of suitable officer made and by whom was it approved. The cause for delay in making of the selection/recommendation may also be explained. The matter has been posted to 8th December 2016.